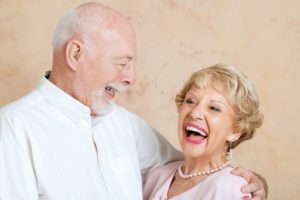 Does the look of your smile matter? 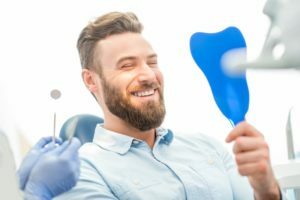 If you’re looking to make a positive first impression on someone you meet, take note that a recent study shows that people are more likely to notice the condition of your teeth before anything else. That means that a flaw in your smile could hinder your career or chances to make a love connection. 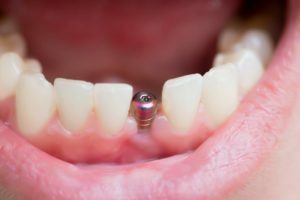 Thankfully, there’s an easy way to correct minor imperfections with porcelain veneers in Richardson, and as you read on, you’ll learn about some of the advantages of the cosmetic treatment. Everyone loves to eat. Whether it’s a savory feast full of hearty foods or a refreshing summer treat, there are few things as satisfying as biting into something delicious. Unfortunately, not all the goodies that we love to consume are safe for our oral health. 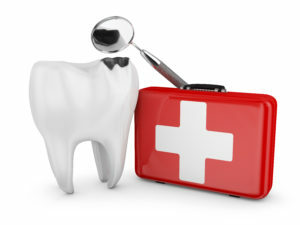 In fact, some foods could send you straight to your emergency dentist in Richardson. Here are a few yummies that we suggest you be cautious around. Have you ever noticed that dental and medical professionals speak what seems like a foreign language? 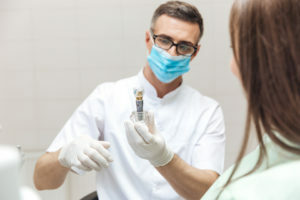 As if it weren’t intimidating enough simply being in the dental chair having your teeth examined, but then you have the added stress of wondering what exactly is being said about you! Hearing about your “probe readings” or that one of your teeth has a “mesial fracture line” would make anyone would feel a little nervous. 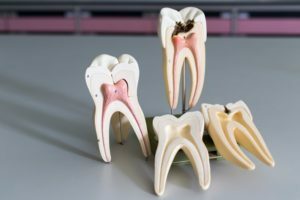 In this blog, your dentist in Richardson will explain one particular term you may have heard recently: a dental crown. 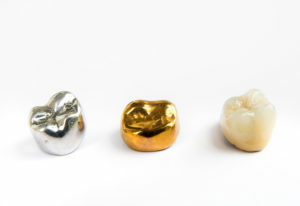 You’ll learn what a crown is and why you might need one so that next time, you’ll be a better-informed patient! It’s Friday night and you’re so glad that the weekend has finally arrived. After a long week at work, you’ve planned the perfect mix of relaxation and fun – binge watching some favorite TV and having dinner with friends on Saturday. But just as the weekend is getting started you bite down on something at dinner and realize one of your crowns has come off. Yikes! 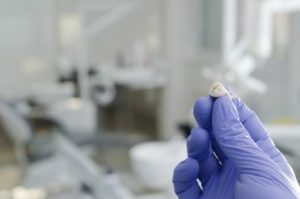 Thankfully, you’re not in pain (and even avoided swallowing it) but you’d still like to get it taken care of as soon as possible. Since it’s late on Friday night you’re just crossing your fingers that you won’t have to wait until Monday! 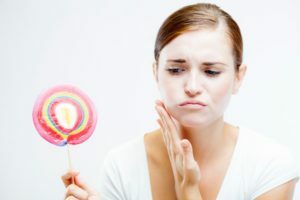 If anything like this has ever happened to you, your dentist in Richardson talks about how you can handle this situation. You’ll also learn about some prevention tips for the future.